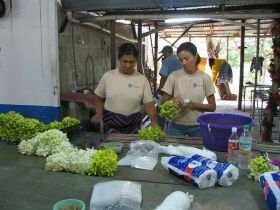 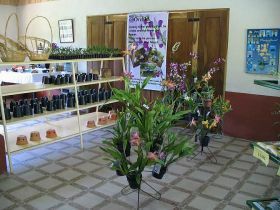 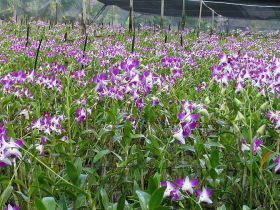 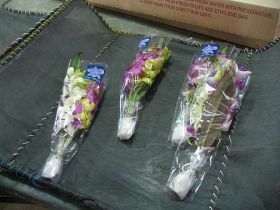 Tour of an orchid production and export operation. 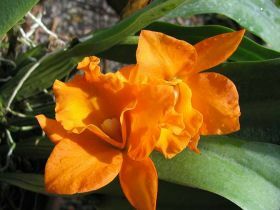 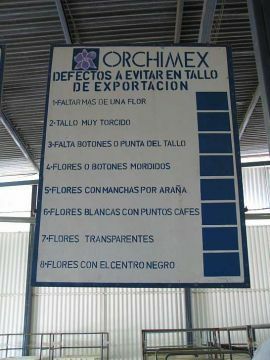 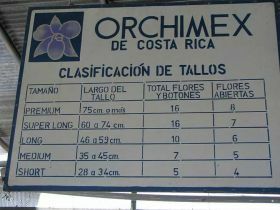 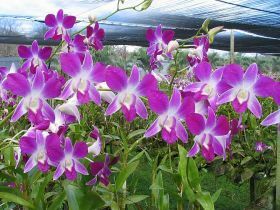 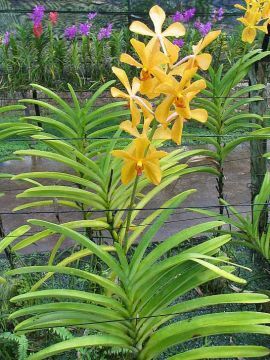 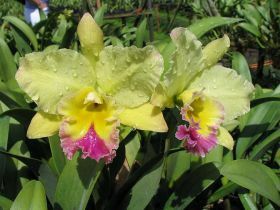 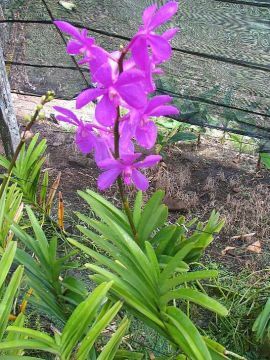 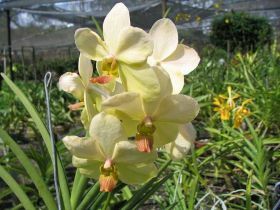 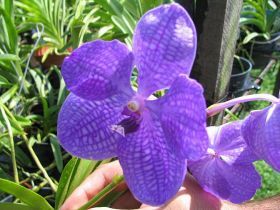 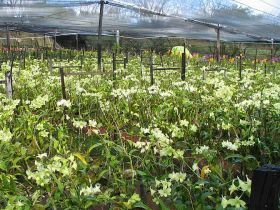 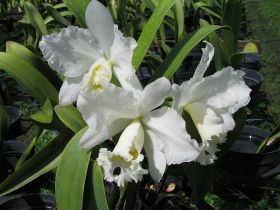 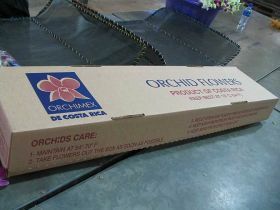 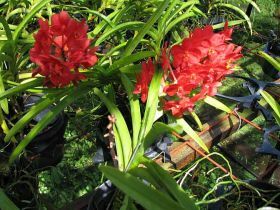 A guided tour around Orchimex orchid export operation.You visit the greenhouses and the flowers packing plant. 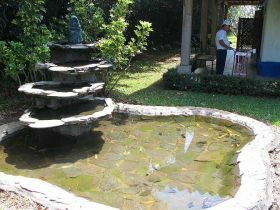 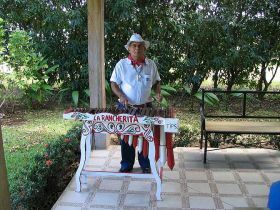 This tour is very popular with the cruise ships that stop in Puntarenas.